Me and two friends took Halloween to an early start yesterday. 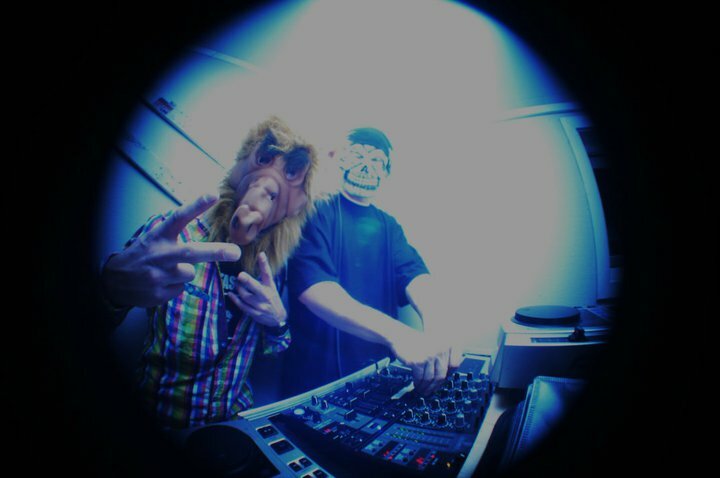 We dressed up for playing at a halloween party last night, and I must admit that it´s kind of cool to dress up as something else. Makes me feel like a kid again. We did a quick mix-session at home, before playing 1,5 hour at the party. 250 people dressed in pretty much freaky costumes was fun. We ended the night at Brenneriet nightclub, before I took an early night. I wanna ski so bad right now, hopefully I get to shred some steel tomorrow night at the railpark. 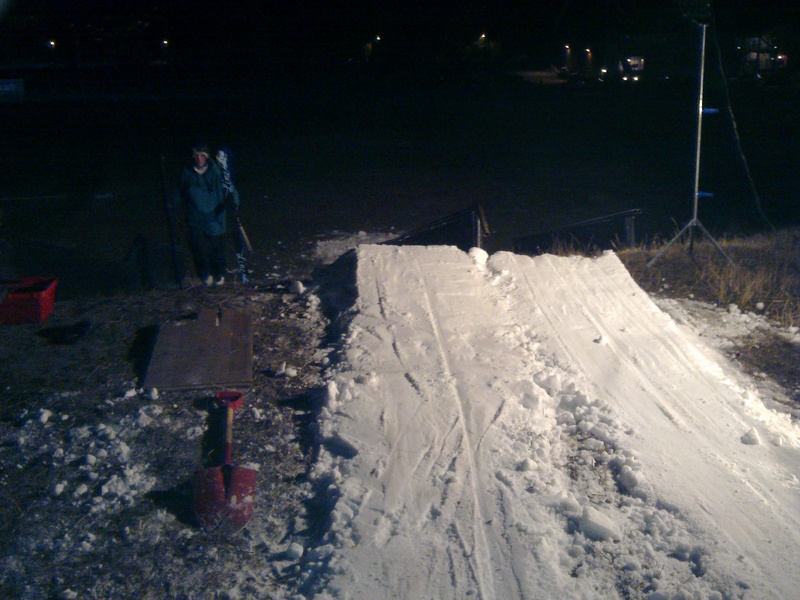 After spending my daily 7,5 hours at work yetserday, i rushed away to attend a railjam in my local resort, Hafjell. Cool setup, featuring a down-box, down-flat-down rail, and a flat-down rail. 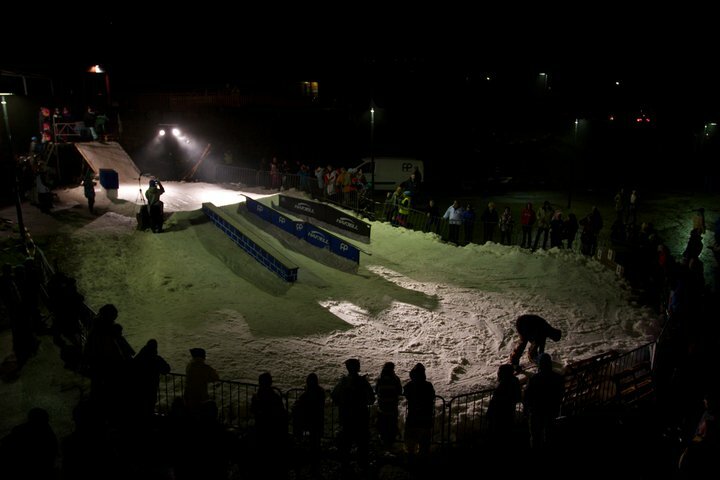 The night went on with qualifiers and finals, both snowboard and skiing. Sick skiing were seen, by Sjur Sætren, Erik Børrensen, Magnus Nørsteng, and many others. lip 270 pretzel 270 on the middle-rail were sick! I ended up winning the whole thing after a pretty succsessfull final-round. I tried to stay stylish, without any spin-to-fail attempts. (which I am slightly good at), and it seemed to work out. 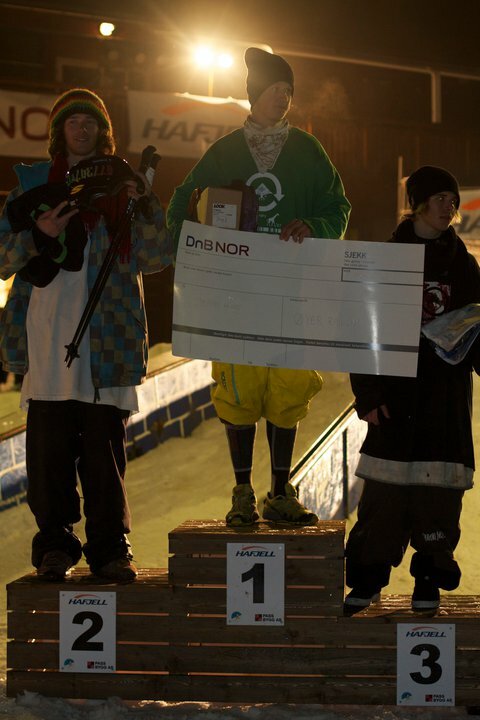 So fun to win the very first contest-jam of the year! Today is my last day at work, and I am soon to become a fulltime skier again! Yes it´s true. I thought the winter and the cold had come for good. But heeey. Let´s just rain straight for two days instead!? Me and Arman wanted to session-out the downrail last night. Had to put a little more snow on it, but it was super-fun in the end. Railjam today, should be interesting. Just because you are a skier, and therefore need to be outside in the cold all winter, it doesn´t mean you have to be cold! 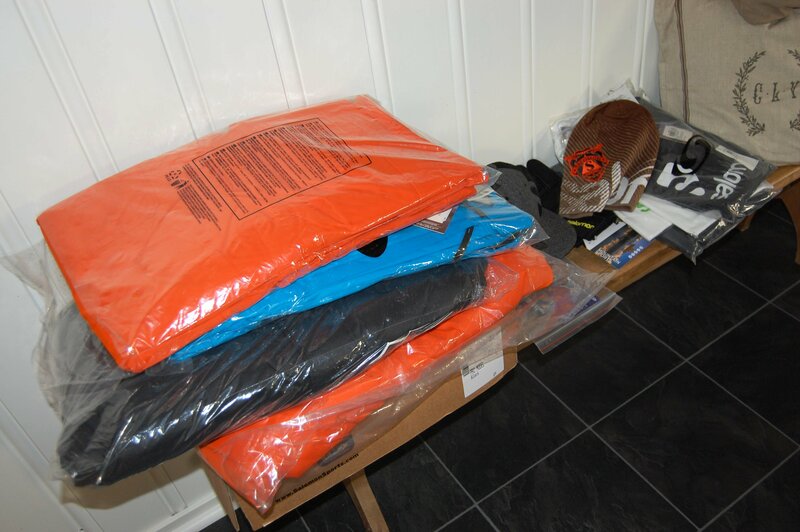 Looks like I will be warm all winter, just got a box of new gear from Dovre Underwear. So much funny and warm stuff. 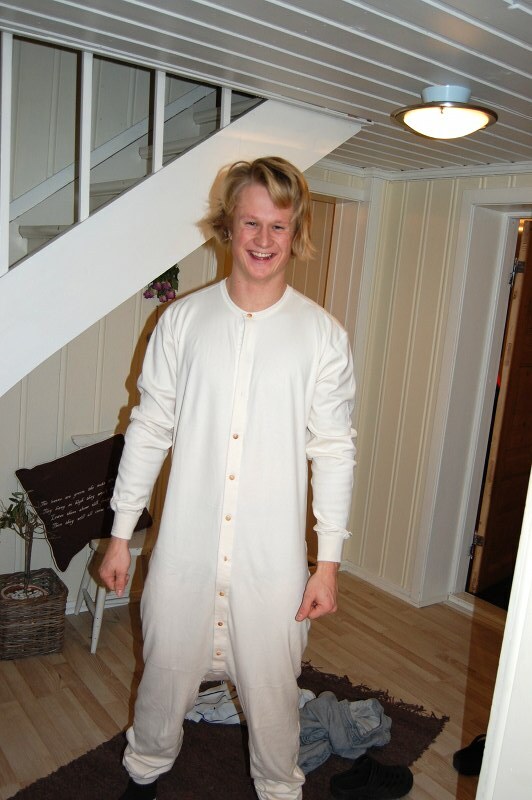 For instance they have come up with a kne-short underwear decorated with musks. So cool! A little to big doesn´t mean it´s not comfy. I will say the opposite! …that I forgot to re-charge my videocamera last night. 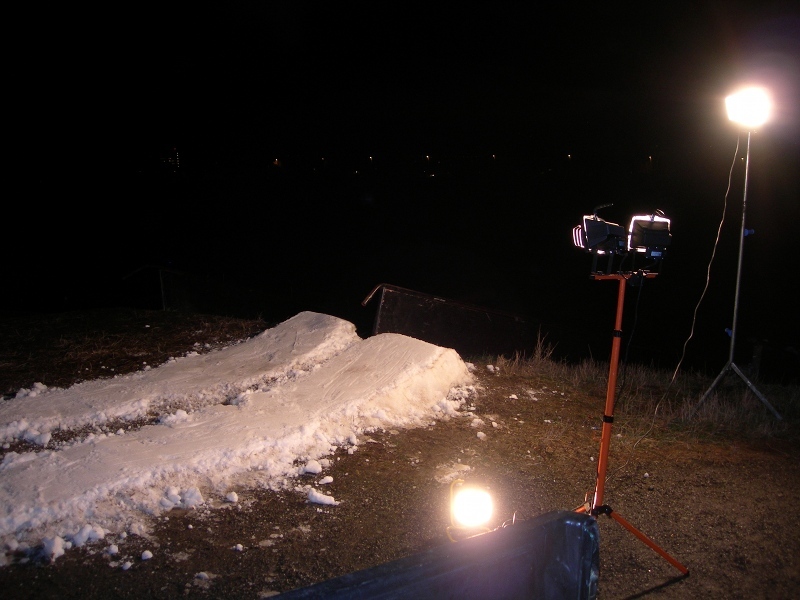 Result was simply that we didn´t get any footage at all from the two-man railsession this afternoon. Me and Arman had a good 1,5 hour of skiing before the sun went down, and made everything dark and booring. I will try to upload atleast a picture or so next time. So fun! Even sigstad and a bunch of good rail-slayers were skiing at Lillehammer railpark today. I did a pitstop at the railpark after work, and joined them for a good hour-and-a-half. Got the 270 on the downrail dialed, soooo scary. I never get used to the first days of skiing each season, scary. Tomorrow I will post more photos, and maybe bring the film-camera? 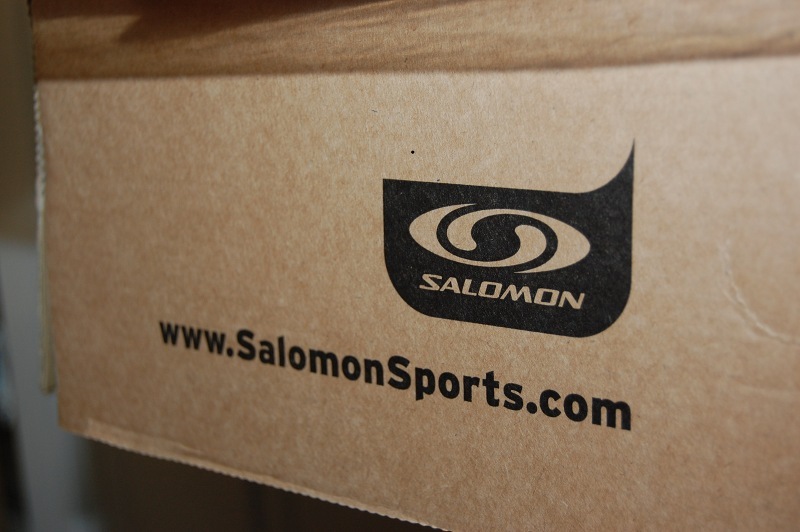 I have one more week left at work, and today I recieved some of my 2011-gear from my beloved sponsor, Salomon. Christmas allways come early with theese guys! 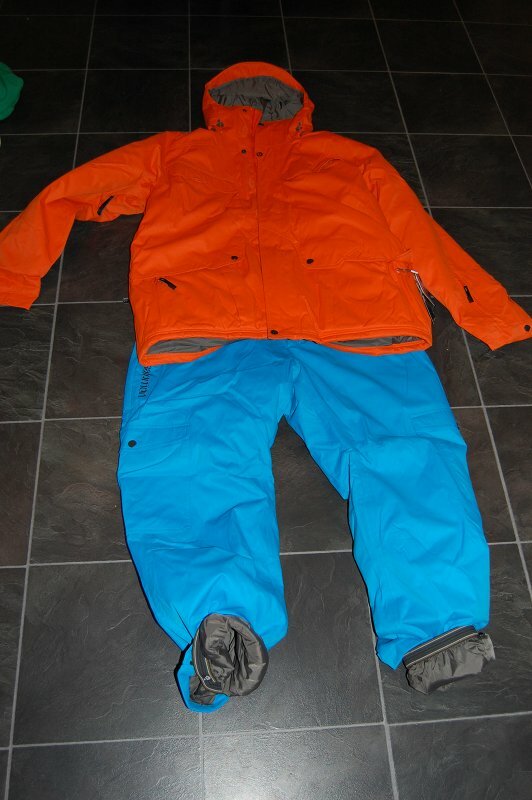 A whole lot of clothes, t-shirts, hats, alpine boots, gloves etc.. So this is my main setup so far, not exactly gangsta-suite, but I really like the colors. I must admit that I dislike having the same clothes as everyone else. I like to have my own style. Good thing is that the cats is soon to be given away. They have SO much energy theese days, and they destroy everything. GAH! They are quite when they are quiet! 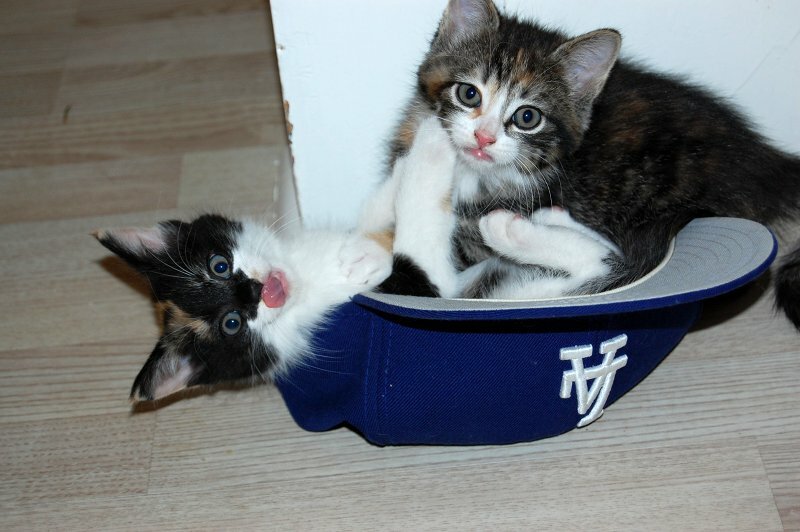 Destroying my lakers-cap too! I just had a quick dinner straight home from work today, important matters were on the schedule! Rail-slaying! It took us nearly 1,5 hour to get things ready, but it was worth it! Atleast allmost. I sucked pretty much all the time, but I know how good this kind of skiing is for me. I can stay at the railpark pretty much every day, without any banger tricks done, and still find myself WAY better when hitting normal rails and boxes in snowparks later on. So, I guess I will have to go with the flow, and do straight up rails for the next two weeks, before I get any better. But you know, that´s how you get better; Practice!